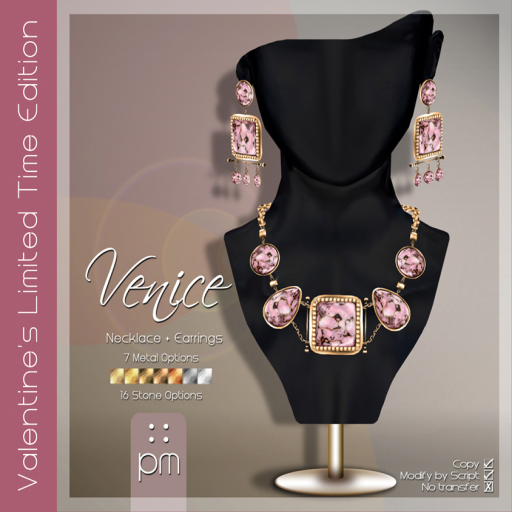 Valentine's Limited Editions - ONLY 24 HOURS LEFT - and ONLY on the Marketplace. | ! *PurpleMoon Creations* ! 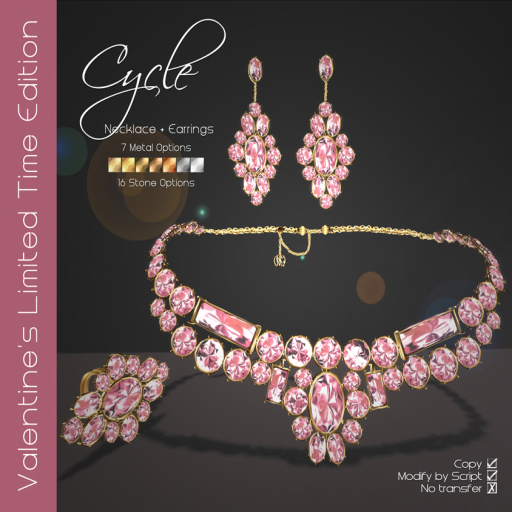 Valentine's Limited Editions - ONLY 24 HOURS LEFT - and ONLY on the Marketplace. PurpleMoon has some amazing Limited Edition Gowns and Jewelry on-sale ONLY on the marketplace and ONLY Until 7.59PM SLT FEBRUARY 12th!! After that these gorgeous items will be taken off the market for good and will no longer be available. Below are the marketplace links for each item. Remember, these items are NOT available in world, they are ONLY available ON the Marketplace. Links for all FIVE Limited Editions Items are at the bottom of the post. ALL DATES AND TIMES ARE SLT! Here model Belladonna Wexhome shows off two of the amazing LIMITED TIME LIMITED EDITION Gowns - Marzia and Jules. A few days left on the Cherries on Top Hunt 2! Cherries on Top Hunt is back! MVW gown "Marzia" now in store!